Are you expecting? 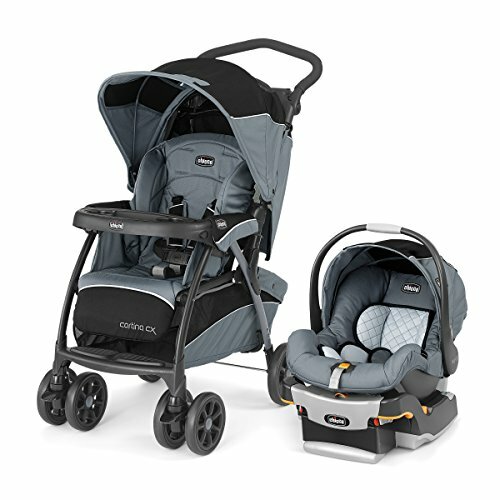 Do you have a baby but just want to do an upgrade to your stroller? Admittedly the stroller industry is flooded with mediocre products that are not made very well, and certainly are not durable. Not only that, but its pretty confusing. 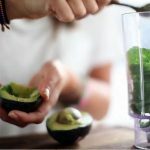 There are several different categories that you’re going to want to consider depending on your lifestyle and requirements. 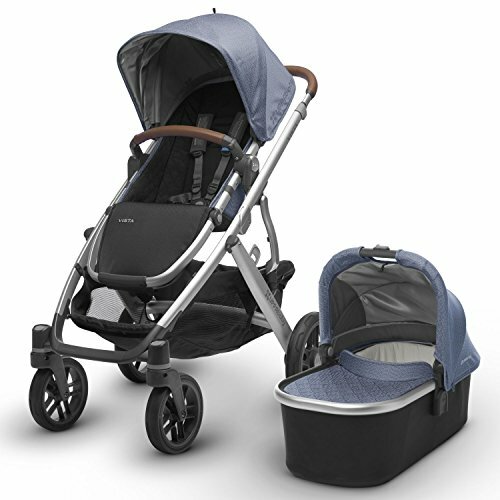 So let’s move on and present what we think are the 10 most durable baby strollers for this year. 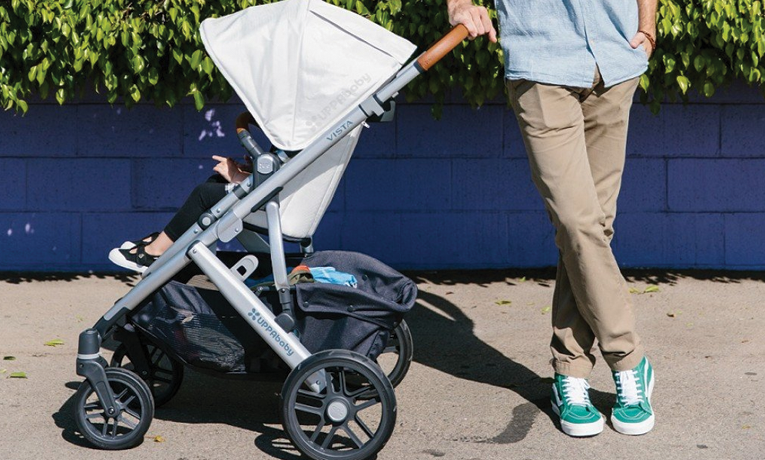 The UPPAbaby Vista is indeed the king of strollers. This stroller is something that you can buy now and have it grow with you and your child as they get older. It includes a super durable bassinet but also a really comfortable toddler seat. The seat features a rain shield and a bug screen to keep your child comfortable. Lastly, it has an extendable SPF 50+ sunshield that can extend over the baby. It also features some really nice additions for the parent. The handle is padded with leather, the wheels perform super well and glide like butter, and clipping in the bassinet is very simple. The whole unit folds up very small so this could be an option for taking on trips with you. 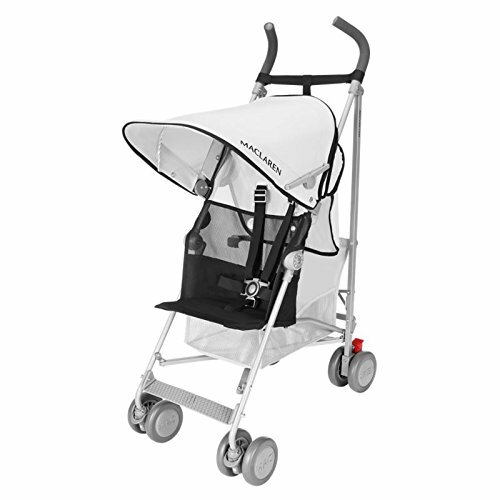 The whole frame is made of aluminum and magnesium which make it surprisingly light for how much stroller you are getting here. 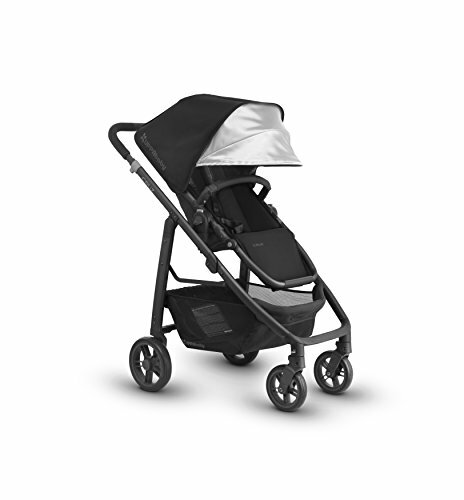 The stroller is also compatible with the optional MESA car seat for infants that UPPAbaby sells. Overall this is simply an excellent stroller. 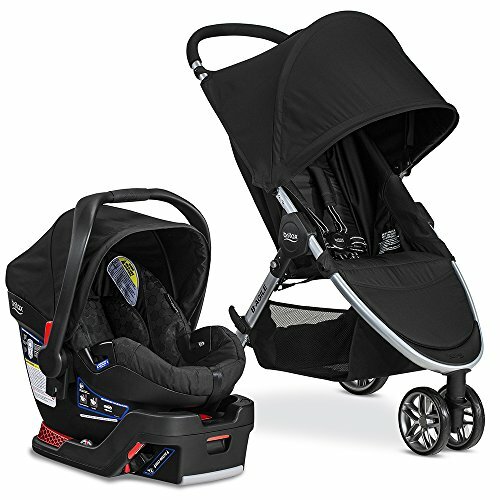 The materials used are top notch and it really shows when you use the stroller. The wheels are excellent even on rougher surfaces. And the features included for both the baby and the parent are unmatched in the industry. 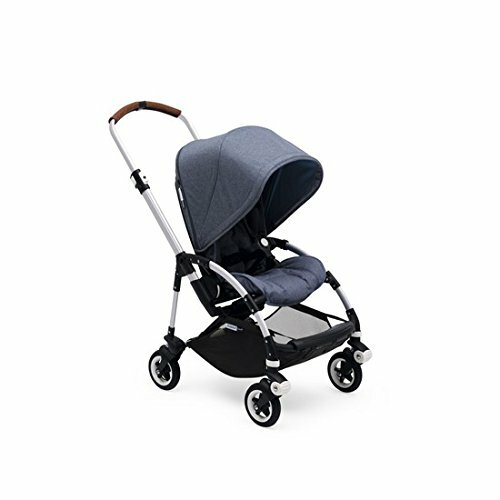 UPPAbaby supports this stroller with a full 3 year warranty when you register which will basically cover you for most of the time the stroller will be in use with your child. 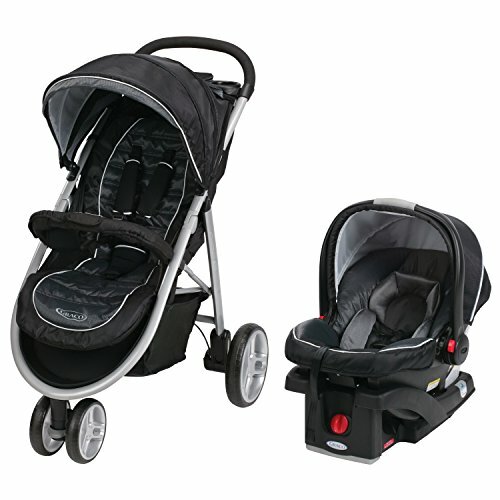 Many parents are opting for the versatility and speed of jogging strollers nowadays. You don’t even need to be a jogger or runner to take advantage of the maneuverability of these types of baby strollers either. 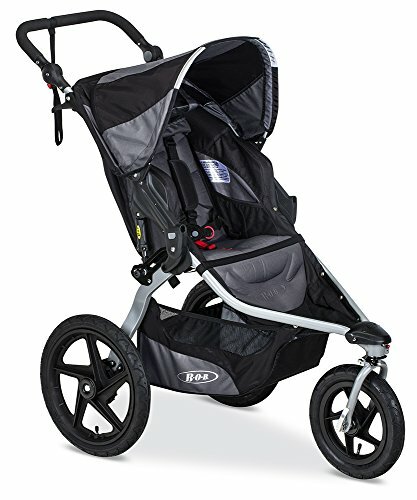 The best of the bunch is without a doubt the BOB Revolution FLEX stroller. 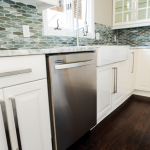 This unit features one of the best swiveling front wheels in the business, which provides buttery smooth operation and unmatched precision when maneuvering in small spaces. The handle bar can lock into 9 different positions to make it a perfect fit for the parent. This is especially crucial when considering that this can be used while jogging. But where the BOB Revolution FLEX really shines is in its build quality. 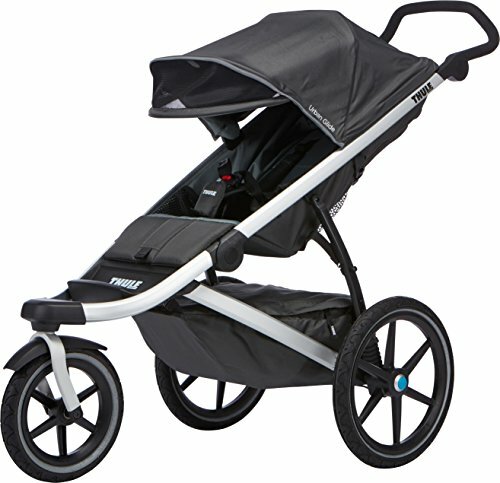 It features an amazing suspension system that makes this a perfect stroller for going off-road from time to time. BOB claims that the suspension has a full 3 inches of travel. The whole frame is incredibly light but at the same time noticeably beefy and durable feeling. 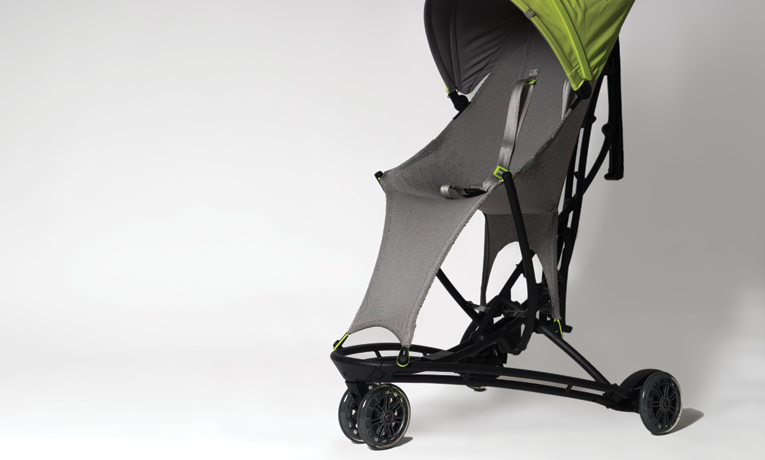 The stroller easily folds up to a fairly small size for transport in a car. I wouldn’t recommend this for someone going on airplanes or trains however. The larger wheelbase can cause some issues in small environments. The wheels are actually air-filled as opposed to simply pieces of rubber. This is just another example of the quality that BOB puts into their strollers. Overall, there weren’t any jogging strollers that touched the quality and durability of the BOB Revolution FLEX baby stroller. 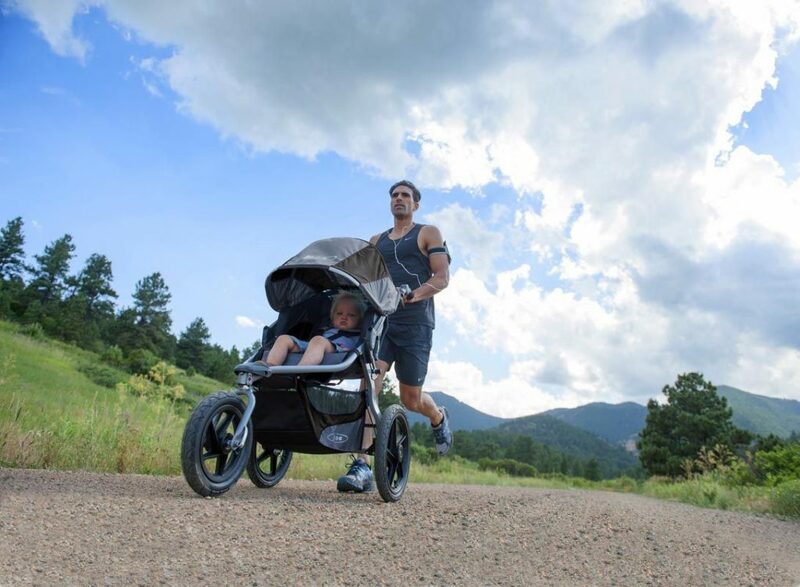 If you are a jogger or runner, this is the stroller to consider. 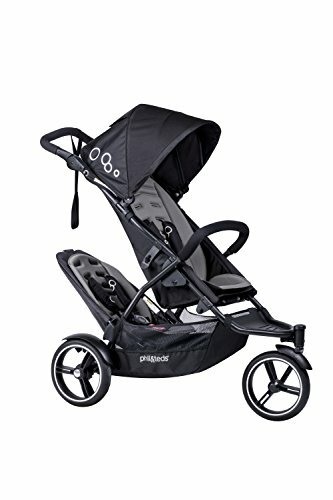 This is truly one of the most durable baby strollers in this jogging stroller category. Sometimes you need a baby stroller that is easy to lug around and pack into an airplane or car. 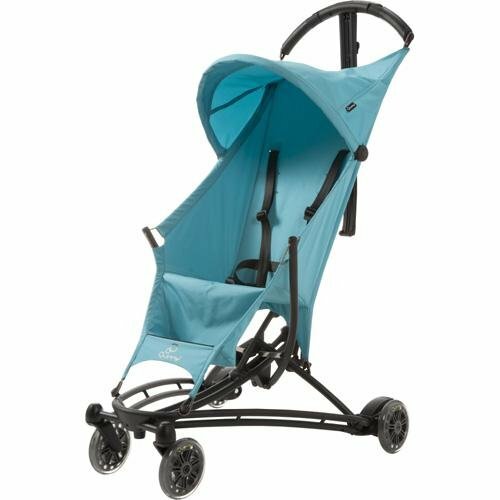 For those times we recommend the Quinny Yezz Stroller Frame WITH Seat Cover. This is exactly what it sounds like, it is a super durable frame with a stretchy cover over it. This stroller is designed for toddlers from 6 months and up. 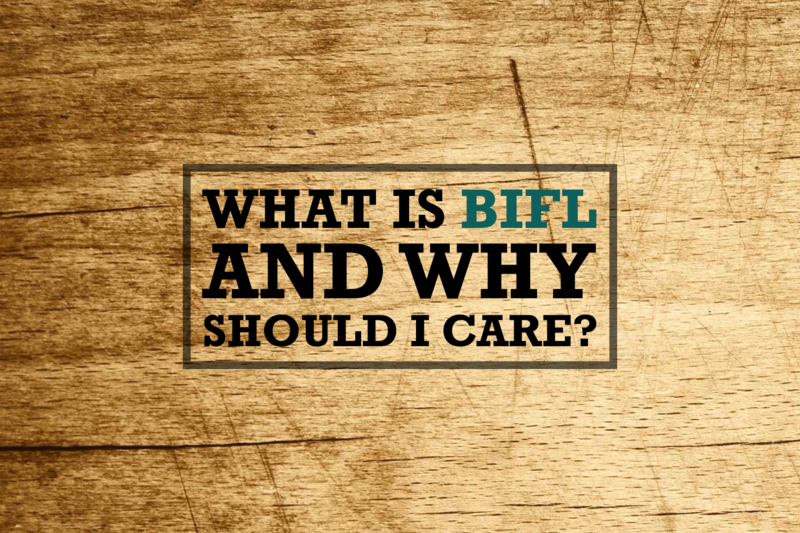 It is made of a very durable and light IXEF performance plastic. This plastic is what makes this stroller so good for collapsing and bringing with you where ever you need to go. The cover is fully liquid repellent so you won’t be getting unsightly stains from accidents on this cover. 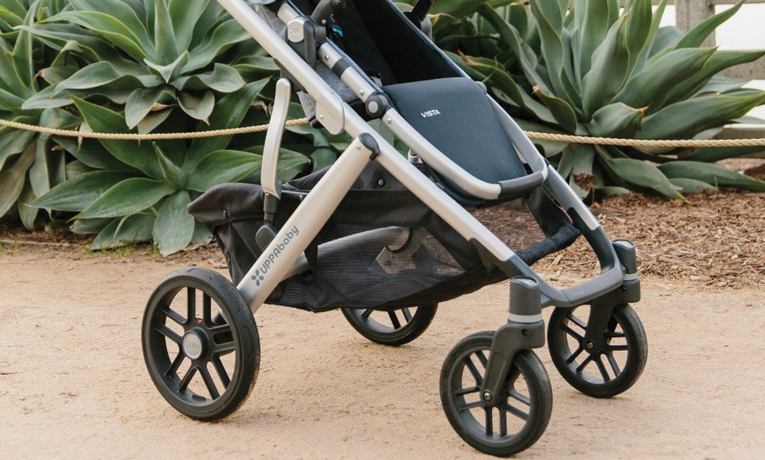 Overall, we haven’t seen a more durable and easy to break-down stroller on the market. Kudos to Quinny for making the Yezz stroller such a joy to use. totally agree with the uppababy, it is highly flexible and well-built. we use it with 2 seats and it is just perfect. I can recommend it!